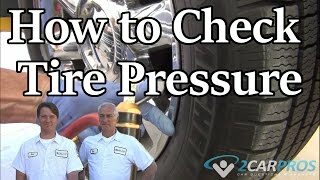 Exactly where is the Tire Pressure Sensor for each tire physically located and how can I change one? 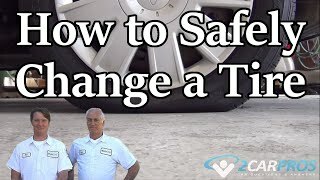 It is inside of each of the tires, attached to the base of the valve stem. Not usually something you should perform yourself.